Here’s her review of the pattern. Sounds like it was a winner! 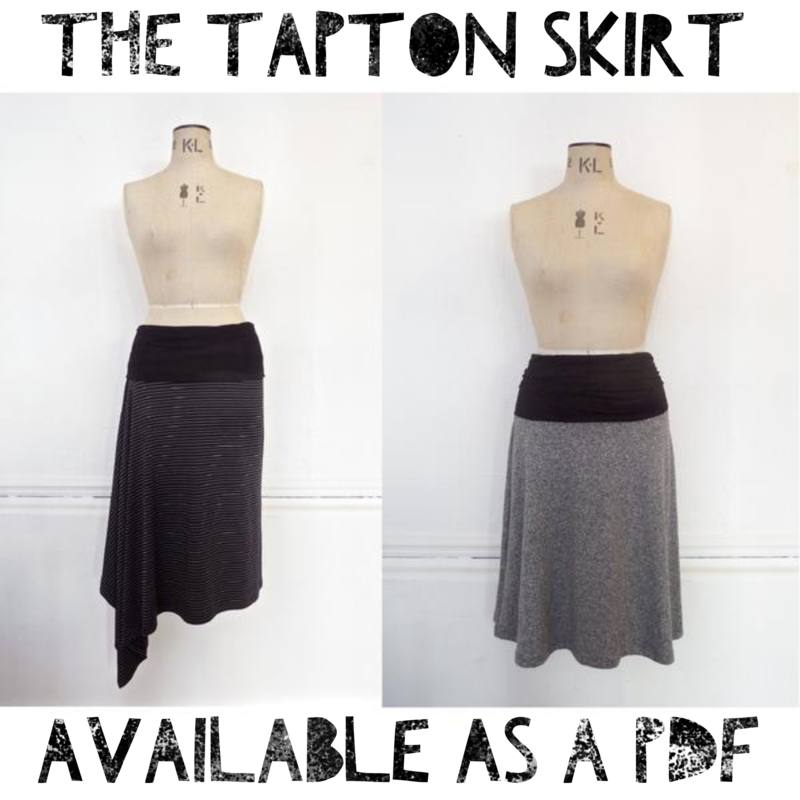 There are 2 variations of the Tapton skirt included in the pattern; this asymmetric one that Winnie chose and a simple a-line version. Both have only 4 seams to sew…..! A quick start to your 2016 sewing?! The print pattern is available here, a PDF pattern will be available soon.